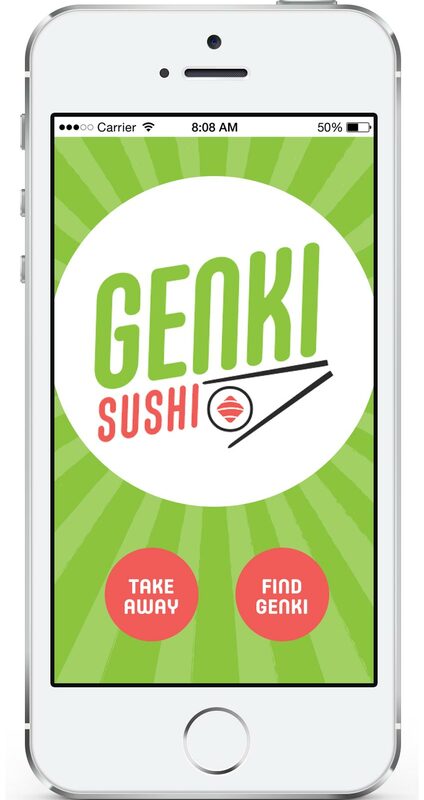 Rebranding Genki Sushi begin with an examination of the brand promise to be innovative, exciting and approachable. The new style is inspired to the vibrancy of Tokyo night life. The imagery is bright and bold while the overal aesthetic is playful without being childish. 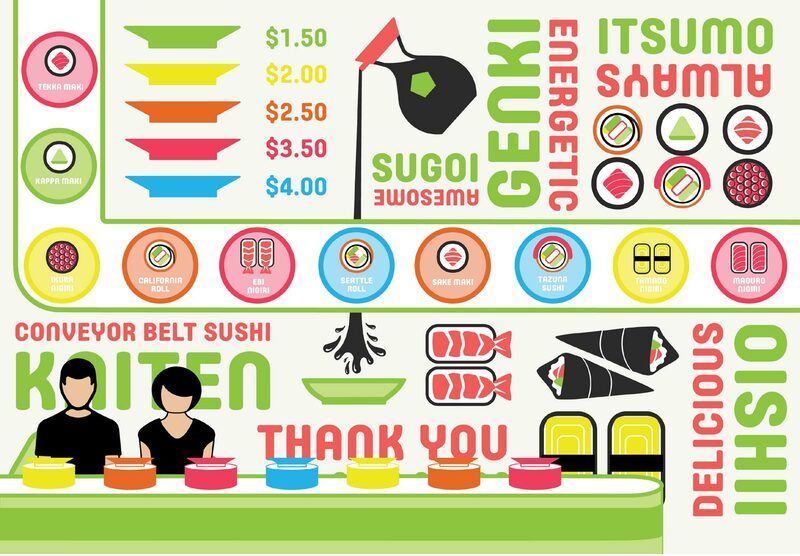 The visual lexicon and illustration style was based on the circle—the shape of a sushi roll and the rotation of the conveyor belt. Large environmental wall-graphics immerse diners in Japanese culture. The introduction of an updated grab-&-go refrigeration unit and digital ordering interfaces at all seats revitalize the restaurant's interior. 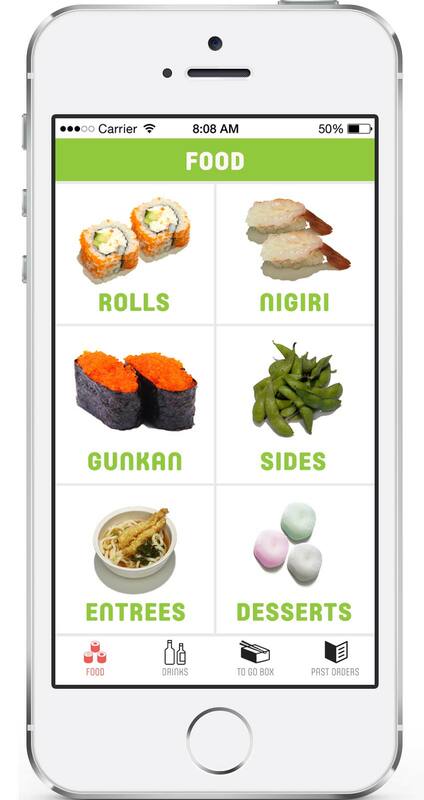 A mobile ordering app was designed to meet the specific needs of young, tech-savvy Capitol Hill population. 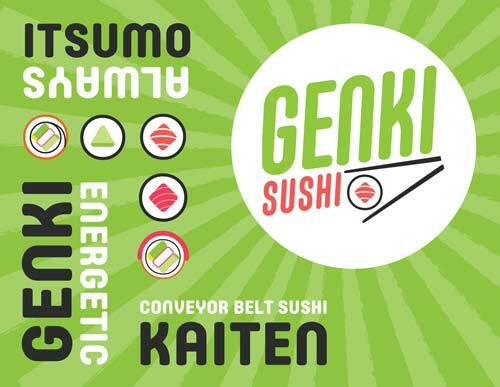 Speed and convenience are two of the main draws to Genki, and Kaiten sushi in general. 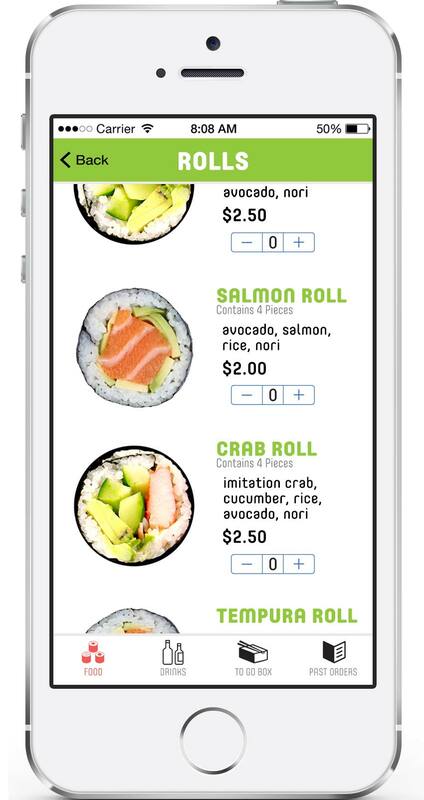 To increae accesability, a mobie app was designed to order sushi on the go. 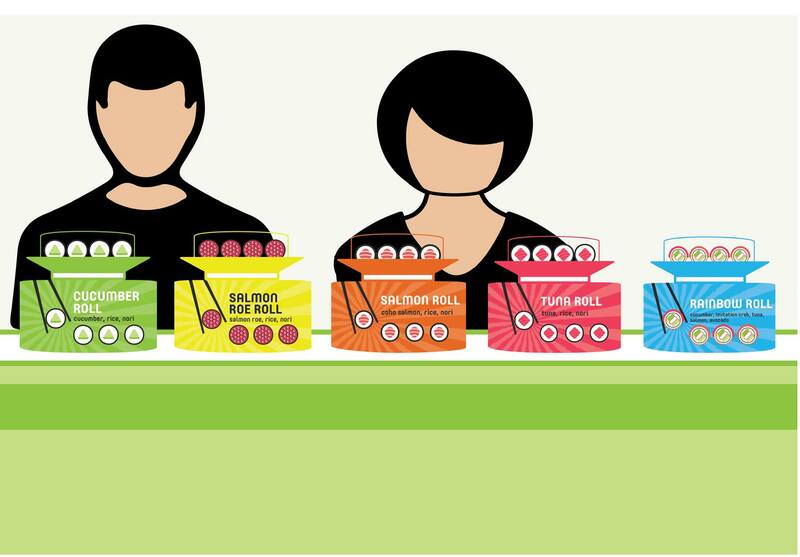 Users can place orders, prepay and orders will be ready for pickup upon arrival. 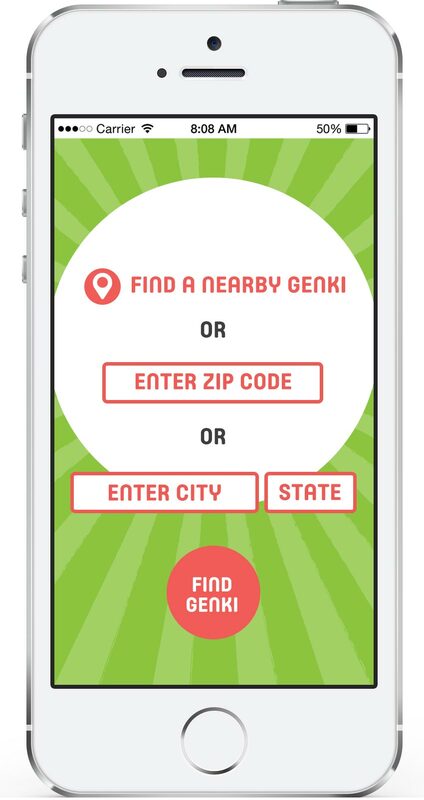 Additionaly, the app can locate the nearest Genki location for a sit down meal. 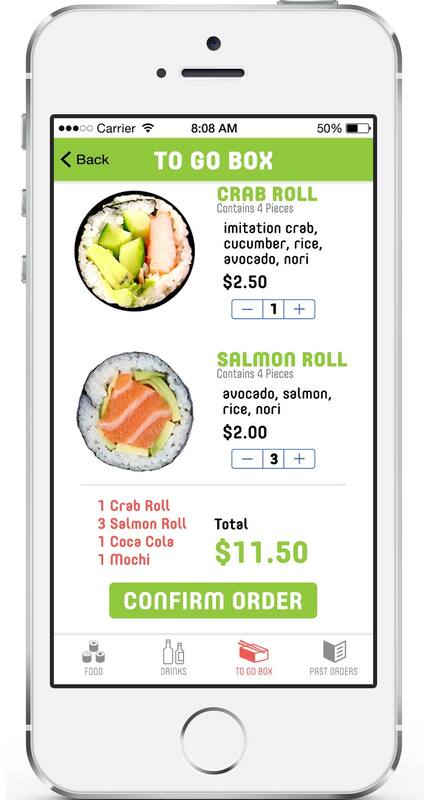 The app also recalls past orders and frequent orders that can be repeated with a single click. 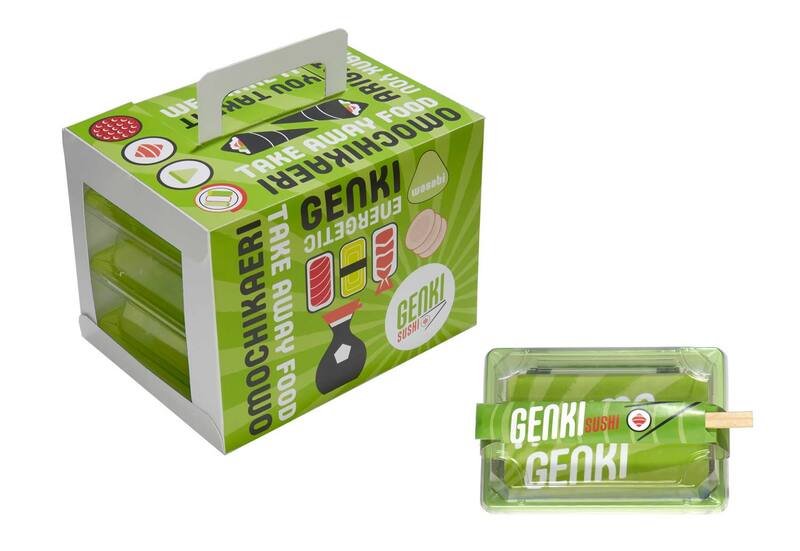 Genki Sushi rebrand is a concept piece.